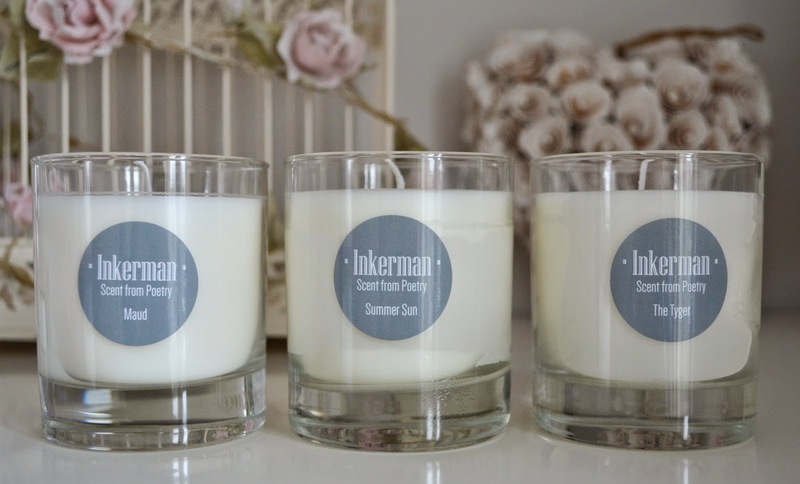 I always have got a couple of scented candles on the go and when school pal Becci started up her candle-making business before Christmas I was thrilled, and even more delighted when I got to sniff test them all for you. 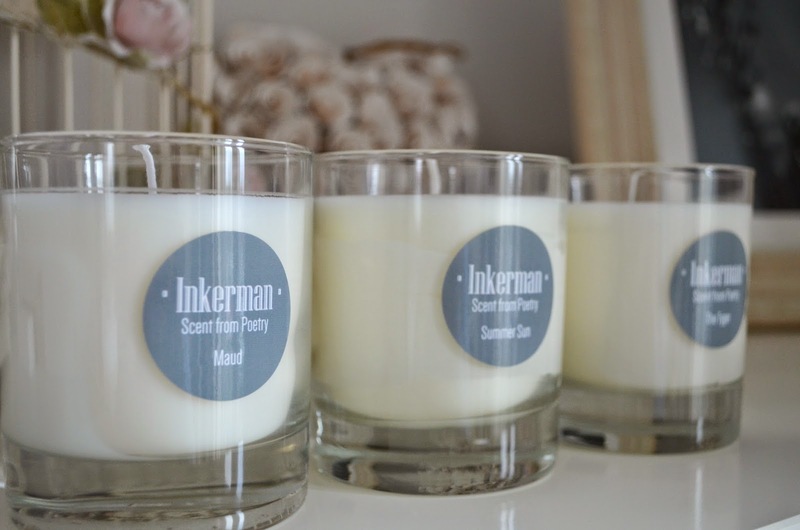 Becci loves poetry, even her cute sausage dogs are names after famous poets, so naming each of her fragrances after one of her favourite poems seemed a natural move. 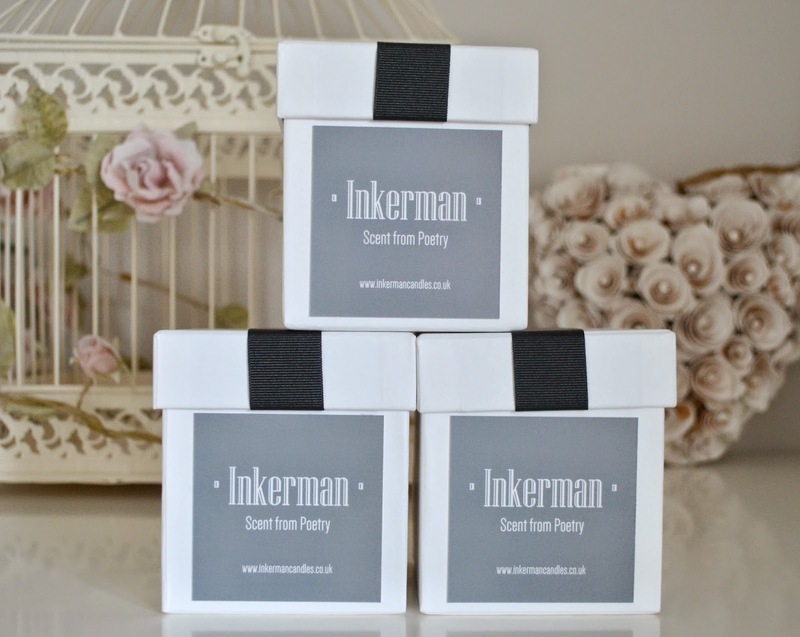 There are currently three fragrances in the capsule collection each prices at £18 for 180g/35 hours burn time. My favourite has to be The Tyger, (inspired by a poem of the same name by William Blake) which combined sandlewood (one of my fav scents) with bergamot and lemongrass. Summer Sun is a floral blend of lavender, honeysuckle and Jasmine whereas Maud combines the scent of rose with cedar and spices.